LGBT folks know better than anyone that there is no “one-size-fits-all” definition of what a family looks like. The 2015 ruling Obergefell v Hodges, which legalized gay marriage nationwide, was a huge win for the community — gay couples could now have the same legal recognition as heterosexual couples. Marriage also offered an important legal structure, including a set of rights and responsibilities for the couple, and individual protections in the case of divorce. However, marriage is not the only way to define romantic relationships. 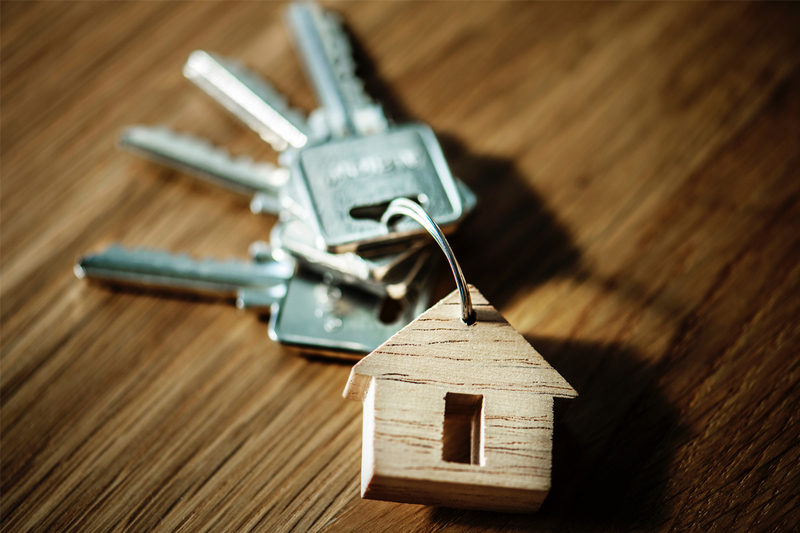 For those who prefer to remain unmarried, co-habitation agreements can be incredibly useful to help the couple manage assets, liabilities, rights and responsibilities. A co-habitation agreement is a legal contract that spells out how an unmarried couple that lives together wishes to manage their finances and responsibilities. This is important not only in the case that the couple separates, when it could save you a legal battle, but also in case of death. Further, it is a useful tool to help prevent separations as it requires the couple to think through their shared responsibilities and manage them before concerns appear. What happens if we get married? Co-habitation agreements are only for unmarried couples. Therefore, if you become engaged, you’ll need to work with an attorney to transfer your agreement to a prenuptial agreement. California is a community property state, meaning that any assets and liabilities accumulated by a married couple are shared equally. Understandably, this may not work for every couple, so setting up an agreement in advance of marriage is of paramount importance. How do we create a co-habitation agreement? While it is possible to create your own co-habitation agreement, we highly recommend working with an attorney. An attorney can help ensure that you don’t miss any key pieces, and that the language used and provisions included are legally sound. Our California family law attorneys specialize in working specifically with the LGBT community. They are extremely knowledgeable about areas of law where LGBT folks are most vulnerable to discrimination, and can work with you to help prevent any inequities down the road. Further, working with an experienced attorney helps to ensure that the process is efficient and low-stress. Most families aren’t used to discussing big finance, estate, and health questions, and our team can help guide you through the process. Nowadays, couples are tending to get married later in life. Many also choose to live together before marriage, or opt out of marriage altogether. A co-habitation agreement is an extremely useful tool for many of those relationships. If you would like to learn more, contact us to set up a free consultation.